Zoe's Ghana Kitchen is serving up its African streetfood at The Duke's Head in Highgate every day in November 2017. Zoe is one of the pioneers of the supperclub scene in London before moving into streetfood, and has had residencies in Clapha, Soho and elsewhere, plus a permanent site in Brixton. 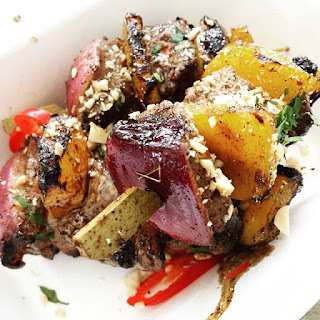 Catch her amazong flavours this month in Highgate - it's Ghana Be Tasty!